Madrid is a proud footballing city that is split in two. The white half of the Spanish capital can be seen marching to Chamartín every weekend, while the Mattress Makers take up the city's San Blas-Canillejas district. It's a golden rule that you should never play for a former team's rivals, but there appears to be a lot more cross-pollination at Madrid's biggest two clubs than at Europe's other top sides. So ahead of Saturday's Madrid Derby, here are six players who've worn both the white of Real, and the colours of Atlético at some point in their careers. On loan Chelsea striker Álvaro Morata is the dictionary definition of "one of our own." The Madrid-born forward spent time in Atlético before joining Getafe as a youth player in 2007. Just 12 months later, Real Madrid came knocking on the door and snapped Morata up on a free transfer. The 26-year-old spent seven years as a Real Madrid player - split in two because of a move to Juventus - before leaving for Chelsea in 2017. 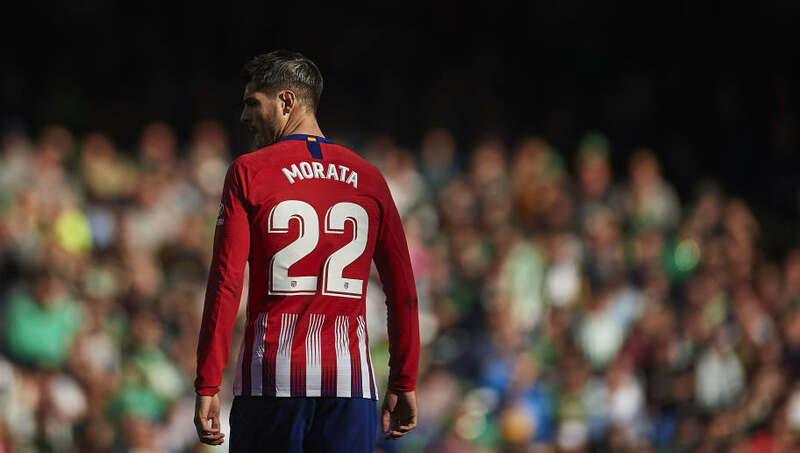 But Morata couldn't be kept away from his home city, and the forward sealed a loan move back to where it all started for him at Atlético Madrid during the January transfer window. Yes that's right, Real Madrid legend Raúl González Blanco actually started out his career across town with Atlético. He'd never played a game for the senior team as Raúl was just turned 15 when he made the move in 1992, but Atléti fans never fail to remind their rivals that one of the club's greatest ever players was actually wearing red and white well before his days at the Santiago Bernabéu. It might feel like full back Juanfran has been on the books at Atleti, but he was actually making appearances with bitter rivals Real as recently as 2006. Juanfran started out by playing for youth clubs in Elche - a city just 10 miles away from where he grew up - before getting a call from Real Madrid just after the turn of the century. He spent two years in their first team before being shipped out on loan to Osasuna, who were able to sign Juanfran permanently in 2006 for just €400k. 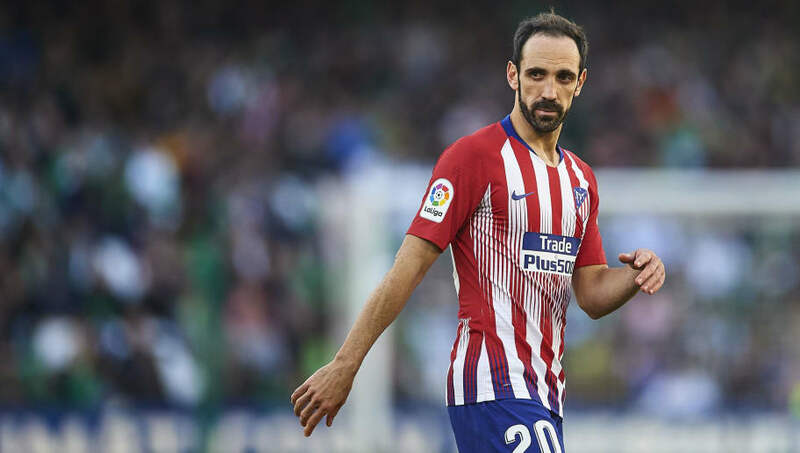 Five years later, Juanfran returned to the Spanish capital but this time it was with Atlético Madrid and he's gone on to be involved in one of the most important chapters in the club's history. 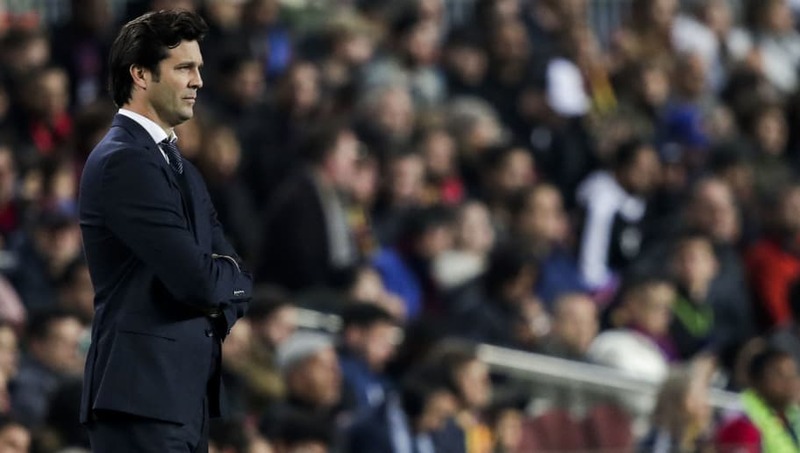 Even Real Madrid manager Santiago Solari has played both sides in the Spanish capital, and it was actually rivals Atlético who gave the Argentine his first break in European football. The former River Plater and Inter winger moved to Atlético in 1999 but was moved on to Real Madrid the following season for €3.5m. Solari spent five years at the Santiago Bernabéu before joining Inter. He later returned to the Americas, having spells in Argentina, Mexico and lastly Uruguay. Former Arsenal winger José Antonio Reyes might be synonymous for having played at both of Madrid's biggest clubs, but he was only every permanently on the books with Atlético. Reyes came through the ranks at Sevilla before joining Arsenal in a €20m deal in 2004, but two years later he returned to Spain on loan with Real Madrid. Once his spell at the Santiago Bernabéu expired, he joined Atlético for €12m. Incredibly, the 35-year-old winger is still playing too. Reyes had a very brief spell in China's second tier with Xinjiang Tianshan Leopard, but he's since returned to Spain to help Extremadura UD try and avoid relegation. 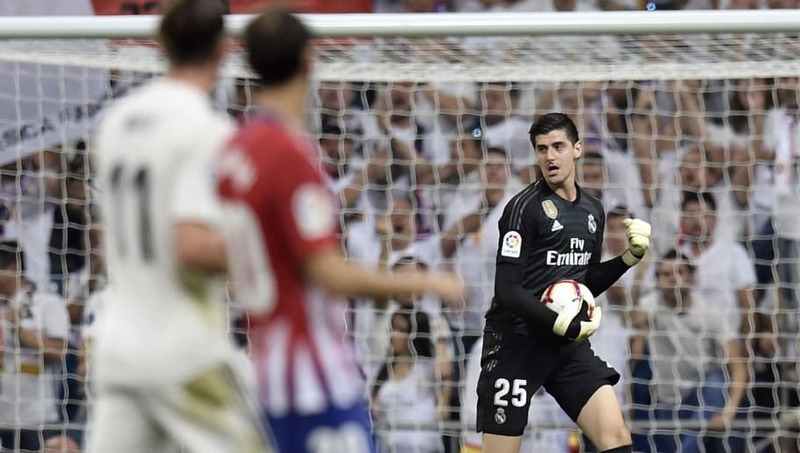 Álvaro Morata isn't the only player on this list to find himself playing for both Real and Atlético Madrid's first team via a spell at Chelsea, as Belgium international goalkeeper Thibaut Courtois completed the a move away from Stamford Bridge six months before his former teammate. The 26-year-old's breakout spell with Atlético came between 2011 and 2014 - he was on loan from Chelsea following a €8.95m switch to the Blues from Genk - where Courtois helped the club to a La Liga and Copa del Rey title, as well as a place in Champions League final. He returned to Chelsea and spent four years there winning two Premier League titles, before leaving after his stunning performances in the World Cup in Russia to secure a move to Real Madrid for just €35m.